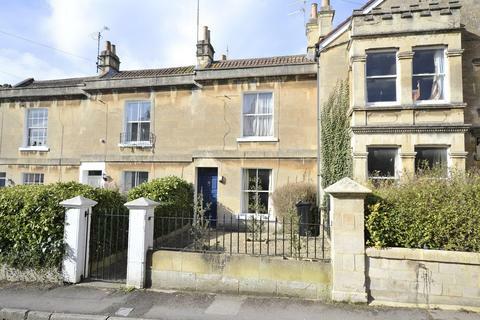 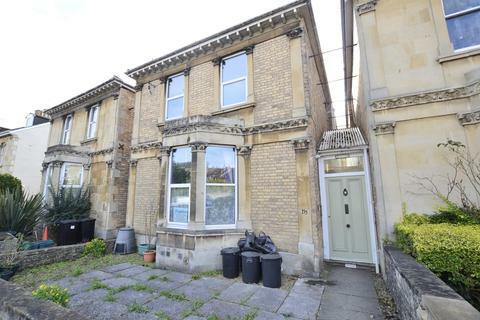 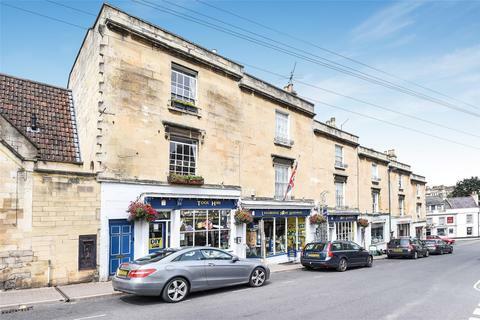 Charming one bedroom flat located on the historic high street of Twerton. 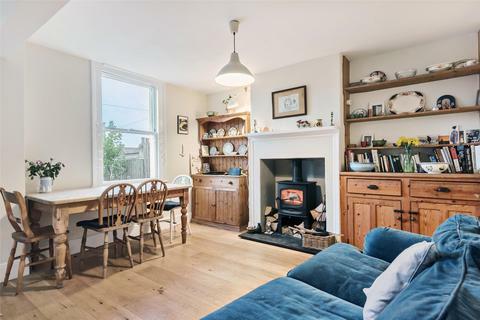 Having been rented out by its current owners, this flat is in need of its next injection of style and creativity. 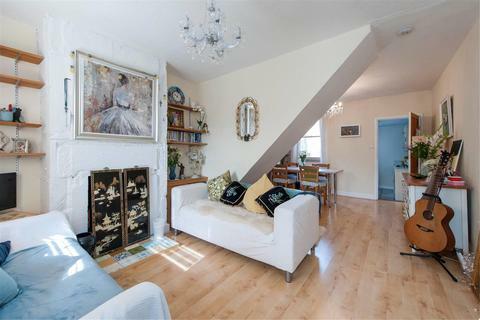 This flat provides its new owners with a blank canvas, this flat would make a lovely home. 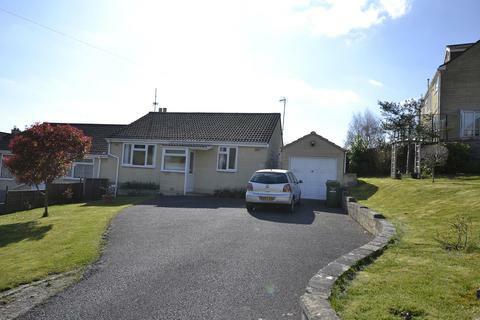 Two bedroom semidetached bungalow offering lovely view. 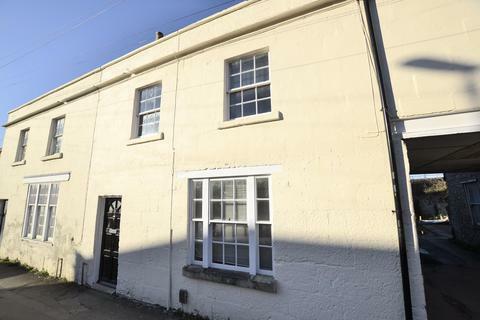 Accommodation includes sitting room, kitchen/ breakfast room, two double bedrooms, bathroom, off street parking, garage and a 44' x 31' rear garden. 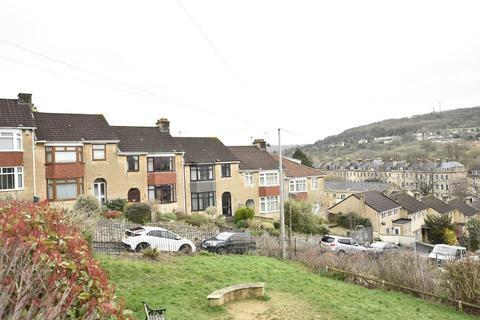 A fantastic end terraced family home with stunning views. 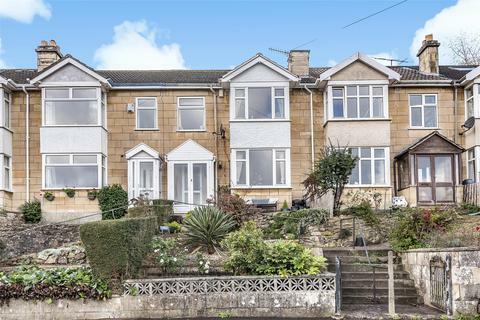 This is not all this house has to offer, having been extended the accommodation includes sitting room, snug/ dining room and open plan kitchen, four bedrooms, modern bathroom, rear garden and off street parking. 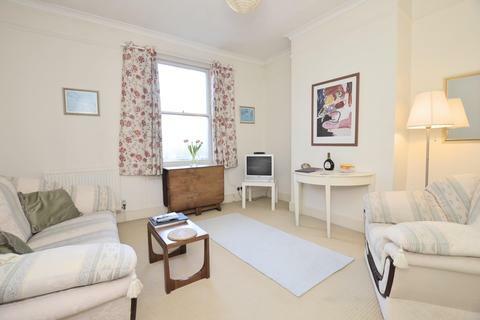 A stylishly presented one bedroom apartment. 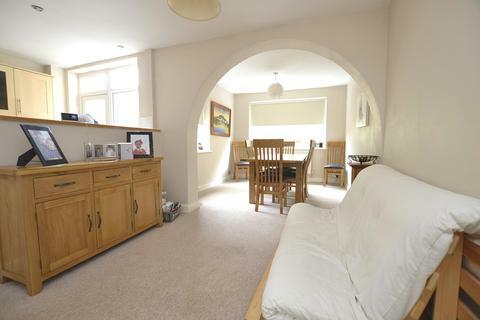 Accommodation includes, kitchen, sitting room and bathroom. 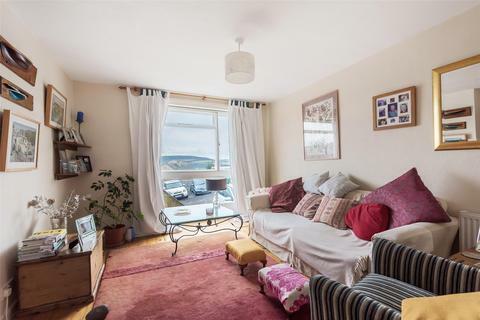 The vendor is not buying onward. 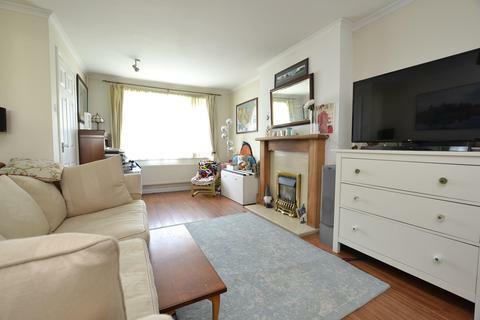 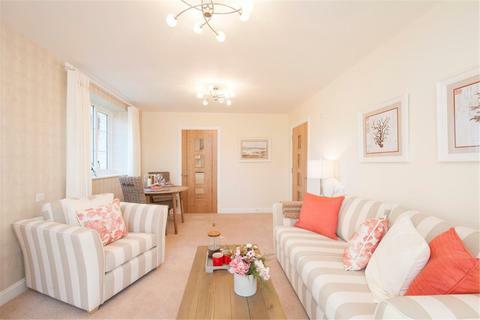 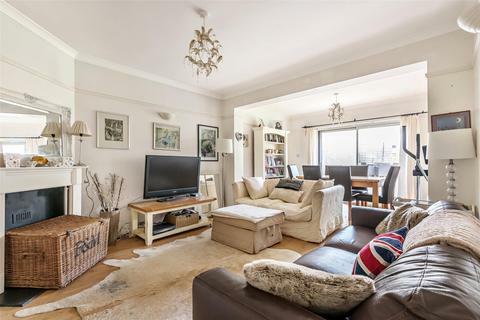 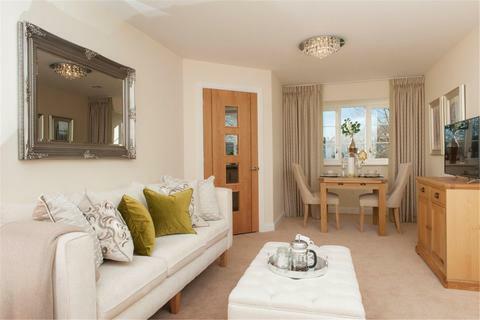 A delightful two bedroom semi detached house set back from Sheridan Road. 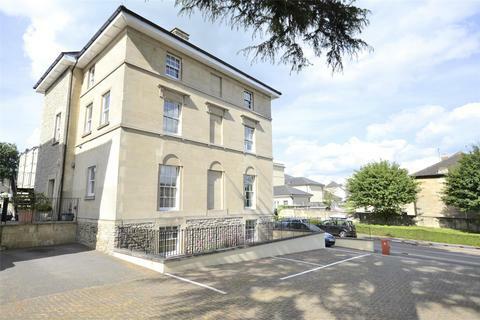 With potential to further enhance the property, the new buyers have an exciting project to create their new home. 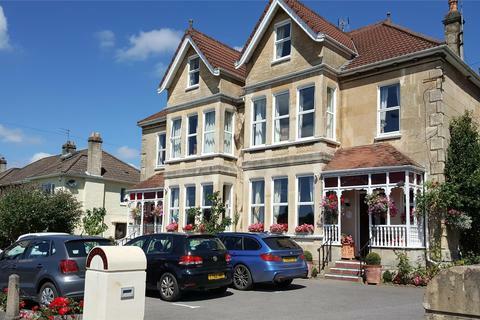 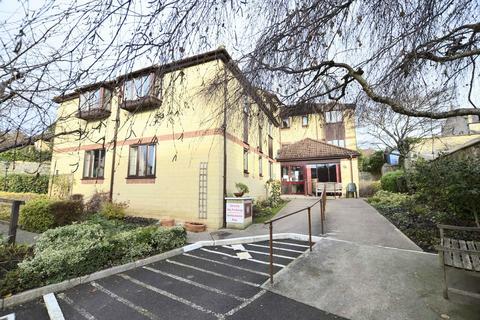 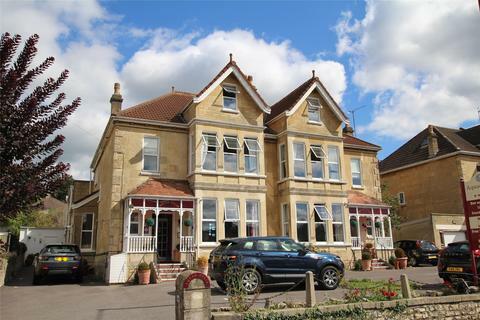 Presently, the property is run as a successful guest house, forming one large premises of 174 and 176 Newbridge Road . 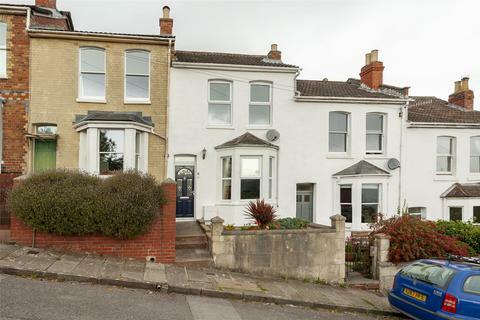 Planning permission has been granted to divide the properties back into two semi-detached residential dwellings which can then be sold separately or as one entire building. 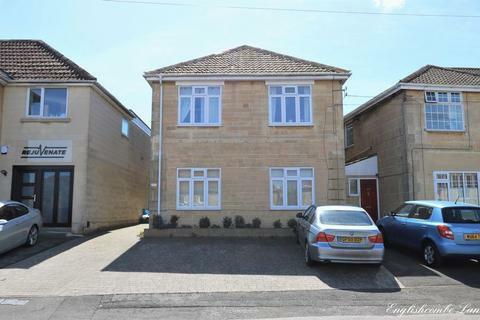 A three bedroom, extended semi detached family home with garage and views over the Bath skyline. 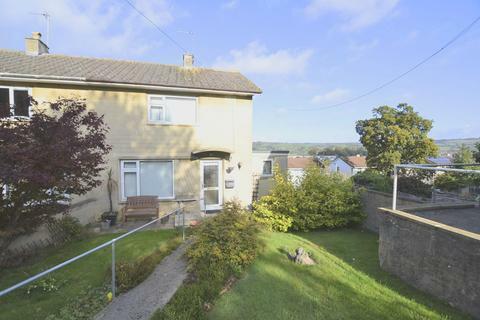 With the added benefit of a 54'3' x 18'11 garden. 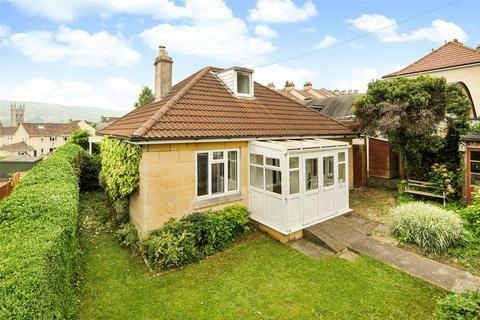 A 1930’s home, with stunning views on the edge of the Charlcombe valley, just 1.2 miles from Bath city centre.